Cards are signed, bags packed and parcels sent, we finalized the shipping of the Baguette Bag orders collected via Wowcracy! It was a great experience, our bags are flying to so many countries: France, USA, Italy, Japan, Germany, Great Britain, Singapore, Romania, Spain! Great news! 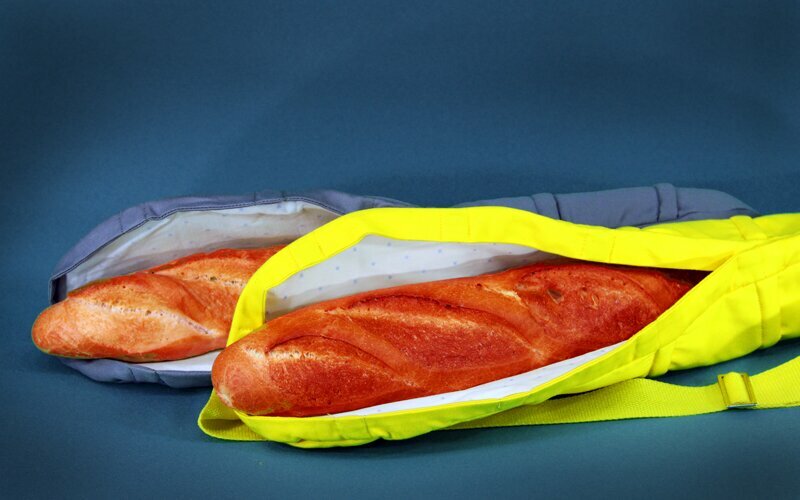 The Baguette Bag project launched in June on Wowcracy site has reached its funding goal and soon we are starting its production! 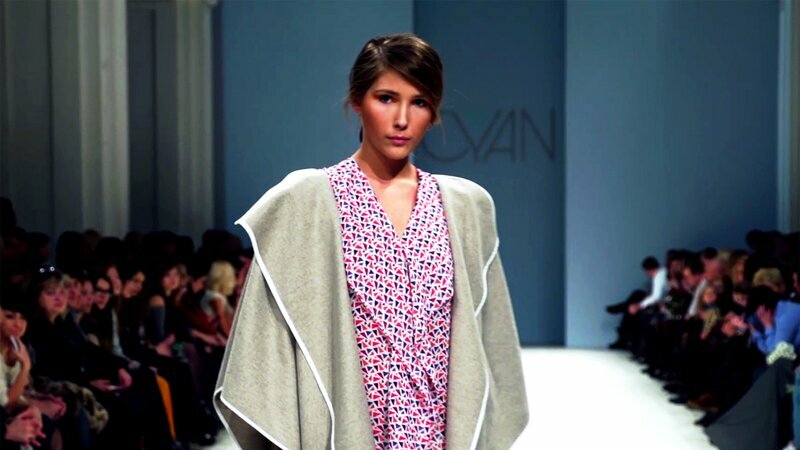 CYAN Fall Winter 2013-2014 Show on Ukrainian Fashion Week video. Now you can check the whole lookbook in PDF version. 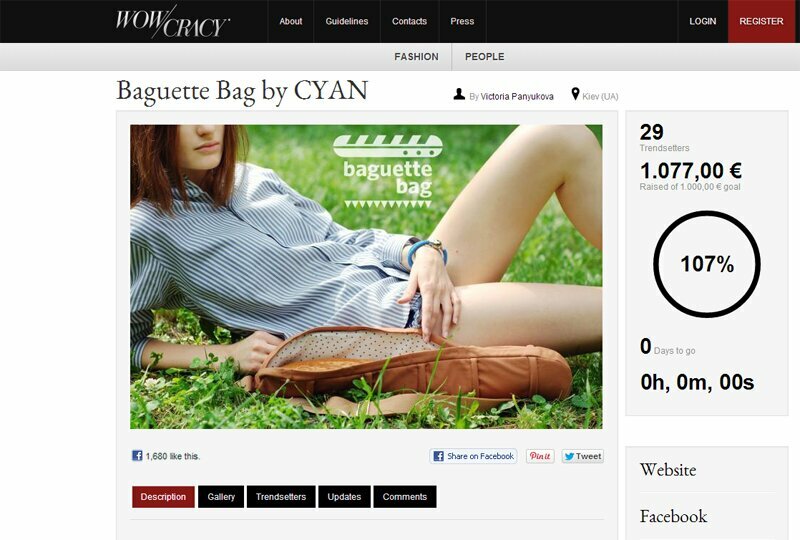 New Baguette Bag on Wowcracy! Today we are starting with a project on the new pre-order crowdfunding platform Wowcracy. Our Baguette Bag is among selected projects by Wowcracy team and Vogue Talents Italy! 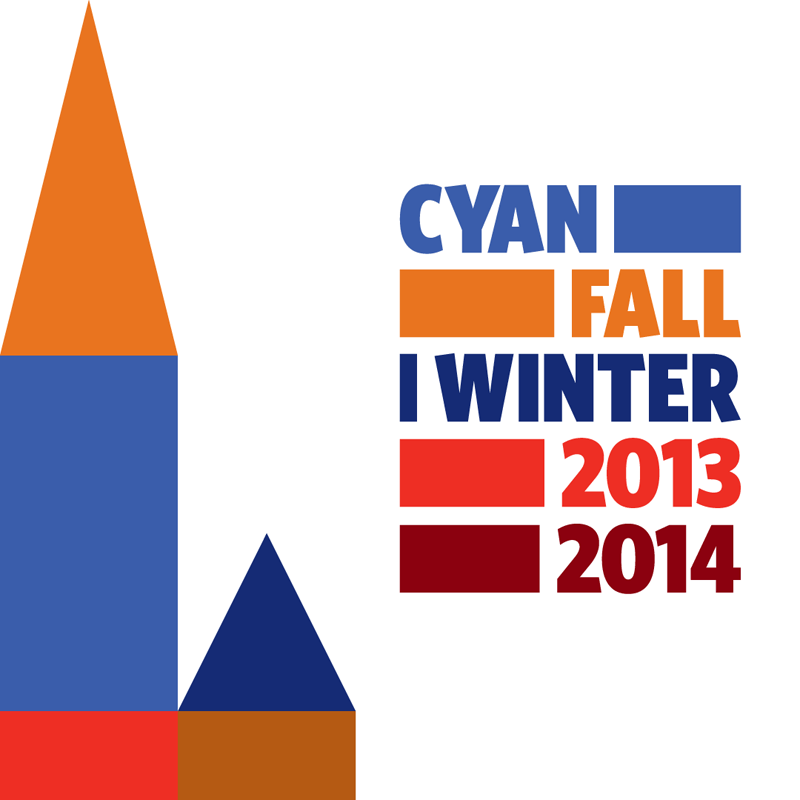 We updated our 'Store Locator' page where CYAN clothing is presented. 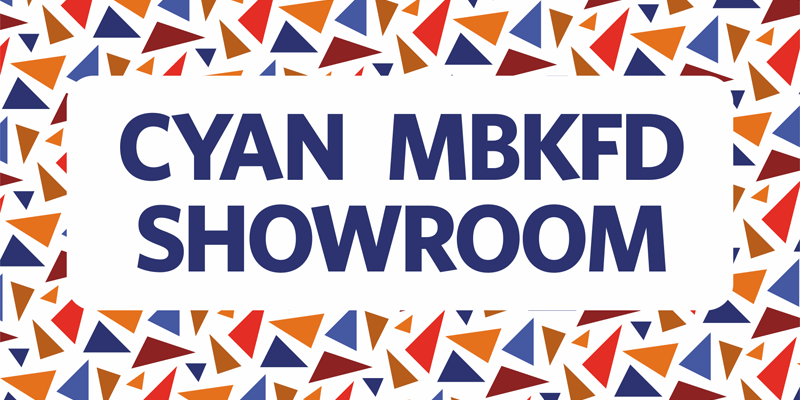 We are taking part in the Mercedes-Benz Kiev Fashion Days this weekend. 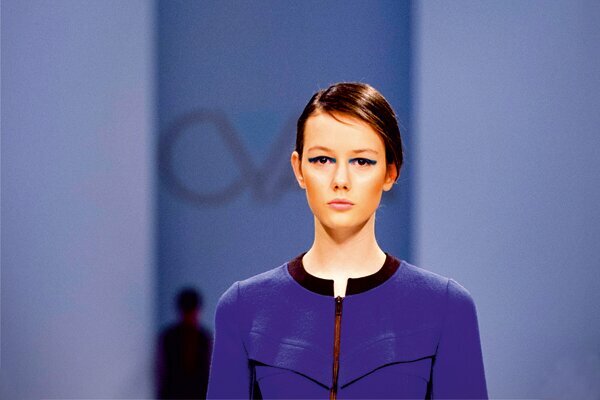 We offer to your attention our new fall winter 2013–2014 collection.